Does NIE Give a Surveillance Camera Discount? 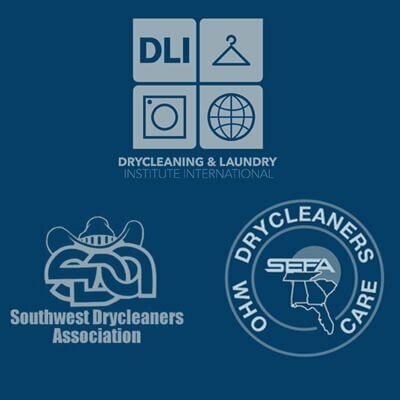 The question comes most often from self-service coin laundries but we do get this question from drycleaners as well. A surveillance camera can help the police identify suspects in break-ins and vandalism but do not help the insurance company with these issues. Whether or not the suspect is apprehended, insurance companies pay for the loss and do not recoup these losses. However, surveillance cameras do have a more practical use for liability issues. A slip and fall can be caught on camera and can help in the defense of a claim. Did the customer contribute to his own injury, did the claim actually happen? The use of a surveillance camera is particularly helpful in an unattended coin laundry. However, the statute of limitation on a bodily injury claim is 2 years in most states. Customers tend to wait to notify anyone of their slip and fall until they have visited with an attorney and had many months of chiropractic visits. Therefore, if the surveillance camera tapes are not kept for two years, they do not help the insurance company with the defense. If the tapes are kept for at least 2 years, NIE will apply a 10% credit to the liability premium on your policy. A live monitoring system does not get this credit unless it is downloaded to a hard drive that will not be erased. One other thing to consider is that many trip and fall incidents happen outside of the store. Very few policyholders have anything outside of the store to capture a slip and fall. Consult your customer service representative if you have any questions on surveillance cameras.